Her life was taken from her. Now, she wants it back. Her counselor says she’s suffering PTSD, and her sister says she’s paranoid. But Lori knows herself better than anyone else does, and she’s certain someone is watching her. What she doesn’t know is why, but she’ll do anything to find out – even if it costs her life. Tormented by nightmares, mood swings, and self-doubt, Lori’s life is on the brink of collapse. 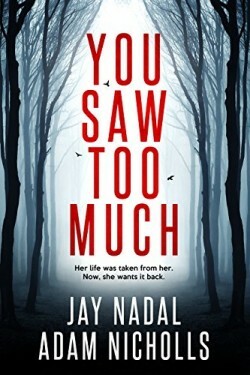 Every move she makes will leave you begging for the truth until the very last page in this brand-new psychological thriller full of lies and conspiracies.